Citizenship: Mount Kisco, New York, U.S. 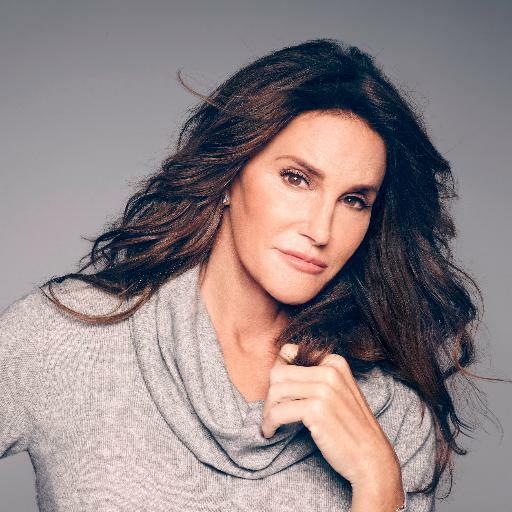 This time we’ll write about Caitlyn Jenner, formerly known as Bruce Jenner a TV personality and athlete. It is a delicate issue, as Bruce just months ago, decided to become a woman at the age of 65, so we’ll try not to go too harsh on her. Anyway, a comparison on and off the screen will be made. We have done the same thing will all celebrities, whether they are males or females. Wll, be honest and tell me if this woman looks 65 years old to you? 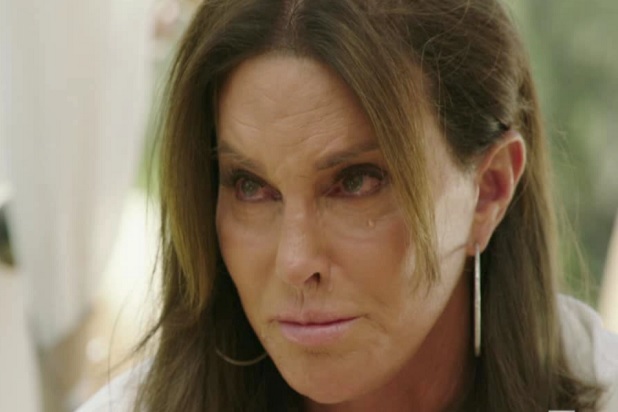 Someone would say all that Botox, cosmetic surgeries have made all this possible and yes, you are right, but let’s say that Caitlyn looks good. A light makeup, which has given her a melancholic look. Some brush on the cheeks, a beautiful eyebrow, great hair. What to say? There is nothing wrong in this picture. Want to see her after a good night sleep, still in bed? Here we go. First of all the hair. Too bad they look like a wig, although we know they are real. The bags under the eyes show just how tired she is. Those beautiful eyebrows we said before, just gone and the lips look they have no shape. 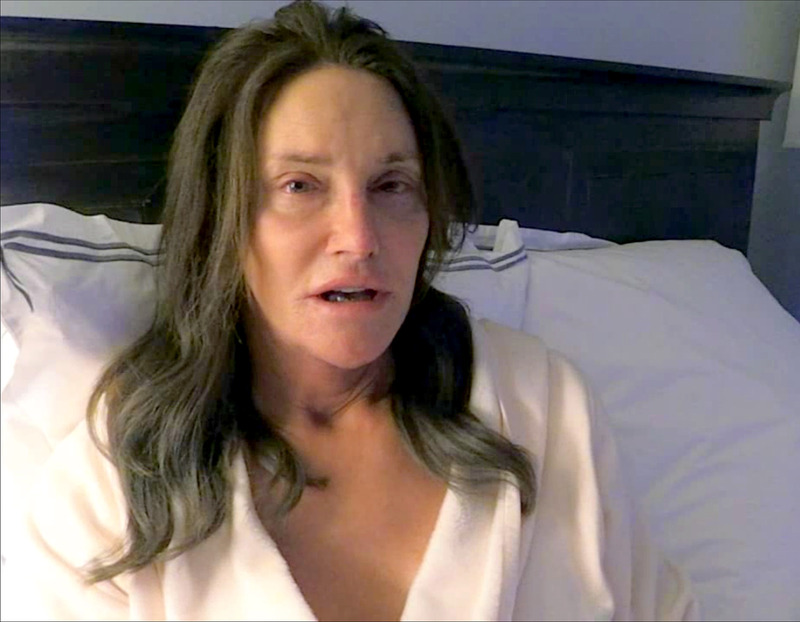 Not to mention the fact she looks old, but Caitlyn is 65. She is supposed to look like a grandma. In case you thought that wasn’t so bad, this is even worse. And she even wore makeup in here. 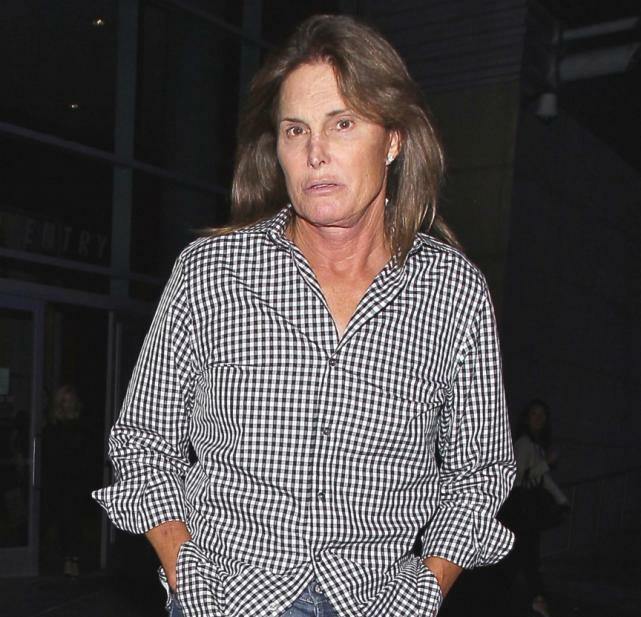 Caitlyn Jenner without makeup looks old and not good. Sorry, Caitlyn you need the help of a professional.